Gert is passionate about helping people reach a place of peace - a place which is increasingly difficult to find in our busy and modern lives.  Freediving gives you a space, a way to relax your mind and let go of all your tension. Gert brings to us the experience of peace through the practising of freediving.